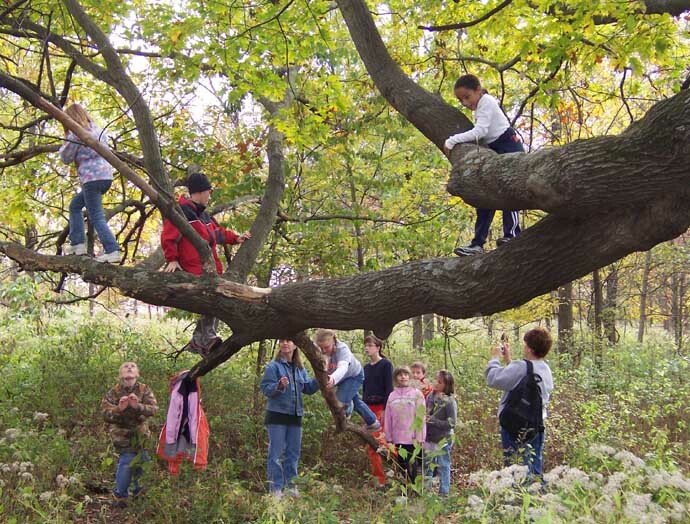 Students will discover how plants and trees work and their parts. You will get to take a core sample and get to look at what you found under our microscopes. Through this class you will get to run different experiments to learn about photosynthesis and all the other knowledge you need know about plants. Come join me this summer at Camp War Eagle, check out the Tree-mendous Adventures.